Software, however high-performing, can only express its full potential once associated with a tailor-made material to optimise it. 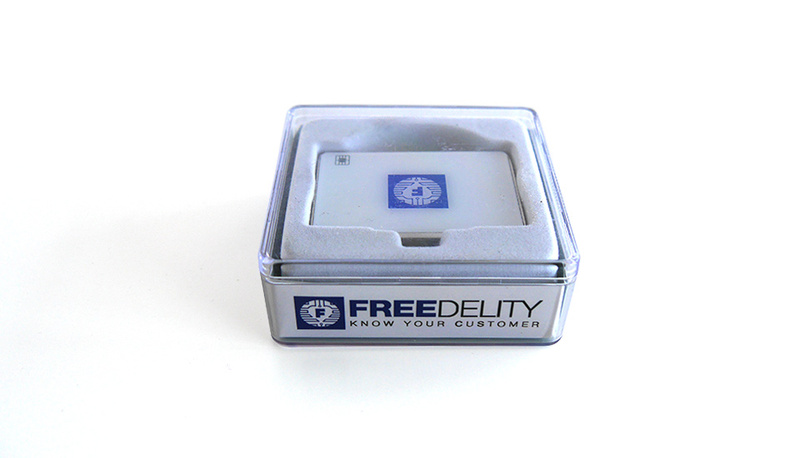 This is the spirit behind our development of a whole range of products, perfectly suited to the different uses of Freedelity CRM. 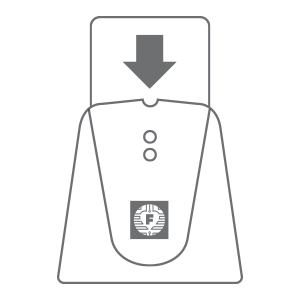 From the simple USB eID reader to the complete kiosk, each item of our hardware range perfectly fulfils the role assigned it. 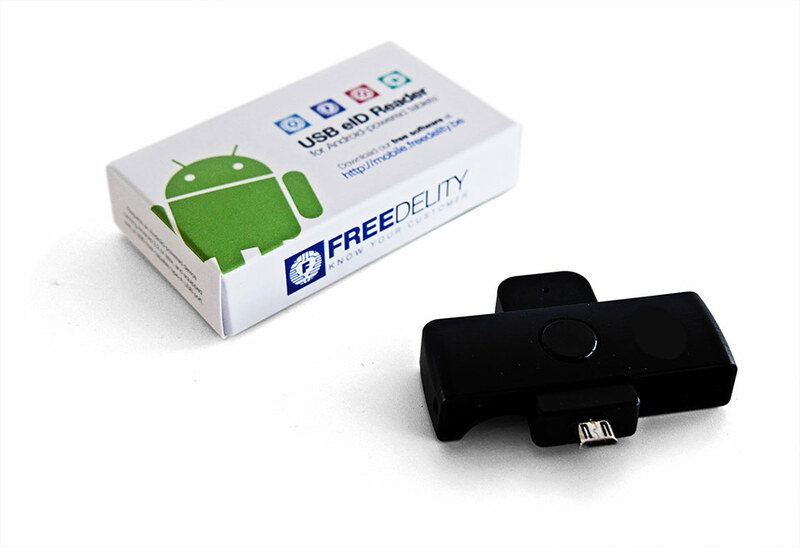 Mainly developed for nomadic use, this small USB reader* fits into any pocket and connects instantly to any Android smartphone or tablet**. 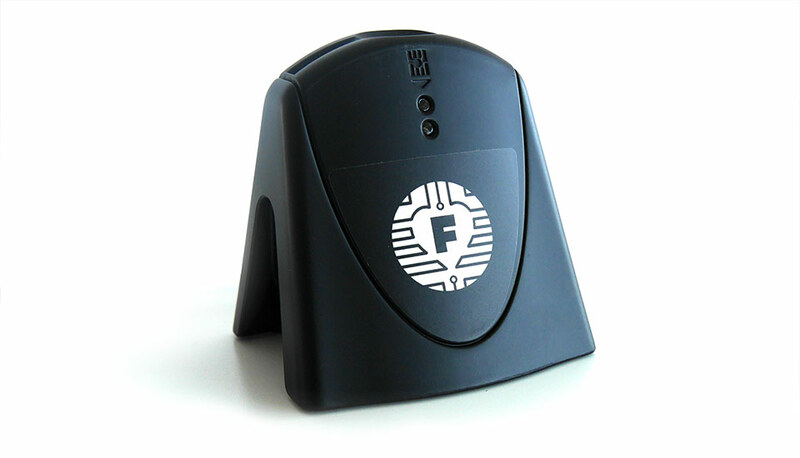 Taking up a tiny amount of space, it still offers the same performance as its big brother, when functioning with Freedelity CRM solutions. This solid, practical reader, which is perfectly stable on a desktop, table or worktop, is first and foremost designed to last. Built from solid, hard-wearing materials, its use is amongst the most intuitive. 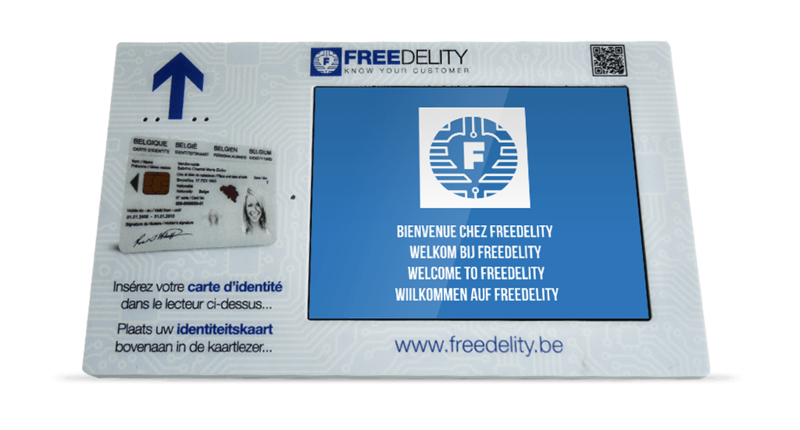 Associated with the Freedelity CRM software, its performance will guarantee you quick, error-free electronic ID card readings. Our iPad™ readers are available in two versions: with a Lightning connection (which works with iPads from the iPad 4 model onwards) and a 30-pin connection (for iPads 2 or 3). 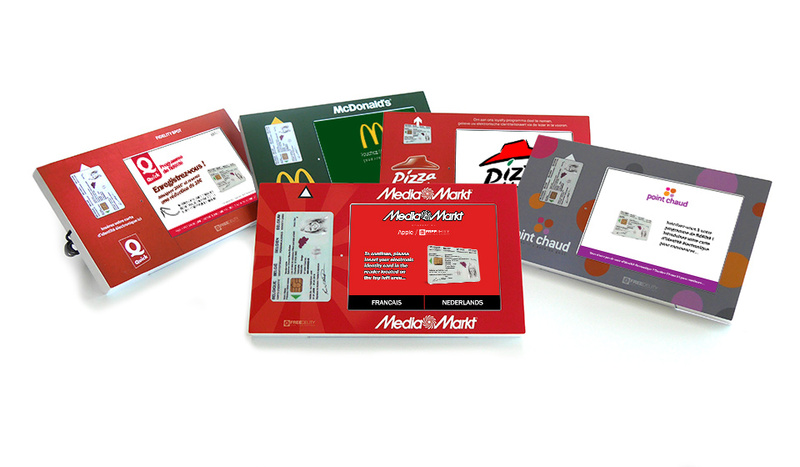 It is also the fastest eID reader of our range: it is not rare for it to take less than two seconds to completely read the card, when it is controlled by Freedelity Formulars, our nomadic acquisition application. Our kiosks include everything necessary for an entirely autonomous solution: a shell (which can be customised according to your tastes), eID reader, cabling and screws and bolts. Simply add a tablet* to instantly have a formidable marketing tool available, combining it, for example, with Freedelity Formulars or Freedelity Merchant. * Compatible with iPad 2, iPad 4, iPad Air or iPad Air 2 only. Version for Android™ tablet on estimate. 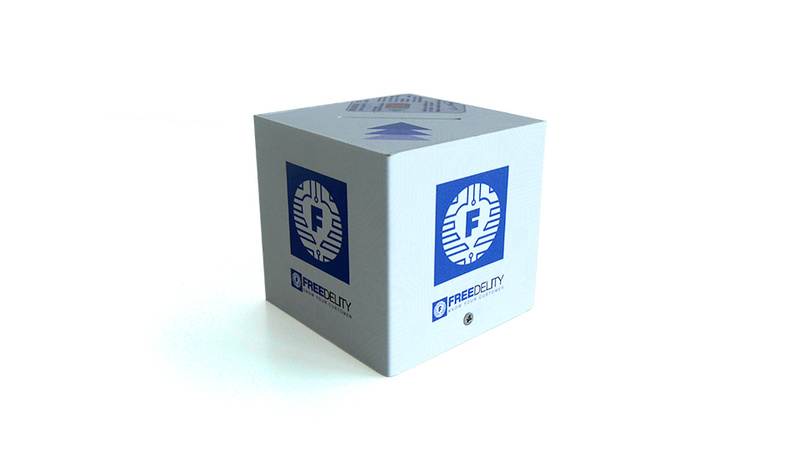 The "Cube" is our latest creation Its simple, practical appearance conceal all the elements you need to use your tablet* with the Freedelity loyalty or acquisition applications. Connect the electrical supply and the lead* to your tablet and you're ready to go! * The "Cube" uses a Lightning connection. Compatible with iPad 4, iPad Air or iPad Air 2 only. Specify the number of each type of reader you wish to buy, then click on "Continue" to move onto the next stage. Fill in the form with your data (do not forget to specify your VAT number if making a business purchase), then click on "Place the order" to continue.